Best Quality- Best Service-Best Price Possible. That’s what we ALL want and since 1974 it’s been the focus of Our Family to provide that for your Family. From innovative designs modeled in vivid 3D to the latest options in technology, we bring the leading edge in the industry to work in every yard. 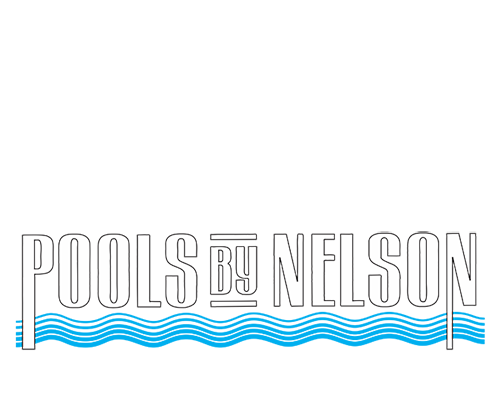 Choose from the many swimming pool lending sources available below.